Alfred Enoch, Ashley Jensen, Richard Rankin and John Hannah to star. Created and written by Dan Sefton and produced by RED Production Company (a STUDIOCANAL company), the second series of Trust Me starts filming in Glasgow today with a brand-new stellar cast. 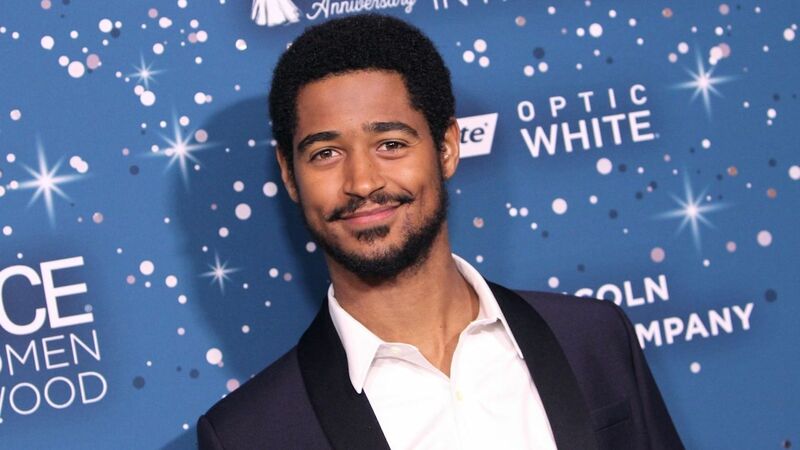 Set on the neurological unit of Glasgow Hospital, Alfred Enoch (Harry Potter, How to Get Away with Murder) will star as Corporal Jamie McCain, a survivor of a shock enemy attack. Recovering from a spinal injury which has left him temporarily paralysed, Jamie faces a new enemy as fellow patients on the ward die unexpectedly around him. Alfred said: “It’s great to be on board, it’s a cracking cast and Dan has done a great job crafting something that’s really invested in the characters. It has a psychological concern that is dark and thrilling. I can’t wait to get started”. Richard Rankin (Outlander, The Crimson Field) will play neurologist, Dr Alex Kiernan who, on the surface, is a fun and dedicated doctor but hides his steely ambition and we sense an implicit undercurrent of threat beneath his professional exterior. Also, joining this all-star line-up are Katie Clarkson Hill, Jamie Michie, Chloe Harris, Amiera Darwish and Saskia Ashdown. The first series of Trust Me (starring Jodie Whittaker) which debuted on BBC One in August 2017, achieved a consolidated series average of six million viewers. Trust Me is a RED Production Company production for BBC One. It is created, written and executive produced by Dan Sefton with Nicola Shindler as Executive Producer for RED Production Company and Gaynor Holmes as Executive Producer for BBC One. Series producer is Suzanne Reid and the drama will be directed by John Alexander (Jamestown, Sense & Sensibility). The 4×60’ thriller was commissioned by Piers Wenger, Controller of BBC Drama and Charlotte Moore, Director of BBC Content. Set and filmed in and around Glasgow, the series will air on BBC One in 2019 and will be internationally distributed by STUDIOCANAL. A new story and a new cast. Grab your own copy of this gripping medical drama.